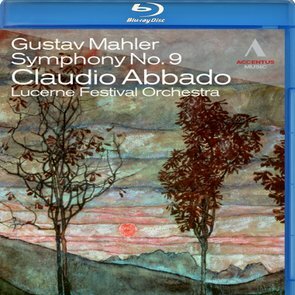 Claudio Abbado and his hand-picked players of the Lucerne Festival Orchestra take their acclaimed Mahler cycle to a new level with this audiovisual recording of the most complex and compelling of the symphonies, the intense, searching Ninth. Abbado brings all his renowned clarity of vision and the experience of a lifetime to this contradictory music – half valedictory, half life-affirming – and his “orchestra of soloists”, including some of the leading instrumentalists of our time, revels in the transparent textures and virtuosity of Mahler’s last completed symphony. “A rendition of astonishing depth and subtlety” (Daily Telegraph).